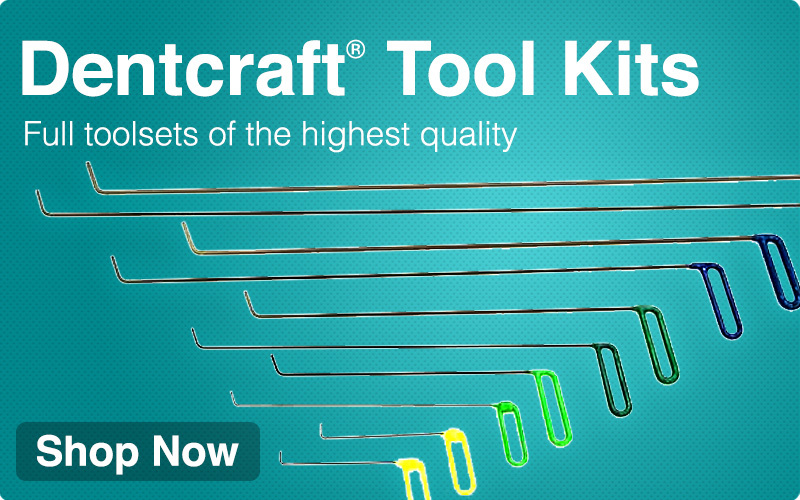 Dentcraft Brace Tools and wire tools are made from special high carbon spring steel. Available in left and right-hand specific for ease of use around braces. The 10-degree angle is moved back to maximize reach and minimize high spots. The handle is rotated 12 degrees to improve ergonomics. The diameters are carefully chosen to be just under the size of the nearest standard plug sizes. For example, the wire size W8 (.306) fits in a 5/16" hole, allowing approximately 6 thousandths of an inch clearance.